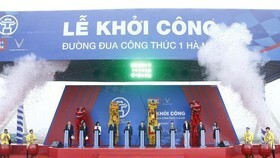 The Ho Chi Minh City talented athletes including Le Tu Chinh and Le Thanh Tung are often in a list of nominees as well as honored “Top ten outstanding young citizens” because they both excellently had have outstanding contributions in the city and the national sports industry for years. Over ten years ago, Tu Chinh experienced a spirit shock as her mother unexpectedly passed away being an unforgettable memory for the little girl. Fortunately, she received love, care and encouragement from her father. “Father, I got it…” cried aloud the sprinter as she won the gold medal in the category of 100 meters event at the 29th SEA Games. With the impressive performance, Tu Chinh was called as “sprint queen of the Southeast Asian region’, and at that time, she evoked memories of famous athlete Vu Thi Huong being retired; even she was considered as a cyclone on sprint racing recognized by the Southeast Asian newspapers. 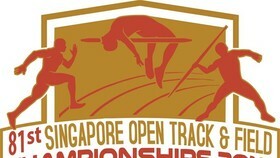 For the first time, the athlete with age of 20 unexpectedly won a hat-trick of gold medals in the women’s disciplines of 100m and 200m sprint and 4x100m relay at the SEA Games in Malaysia. 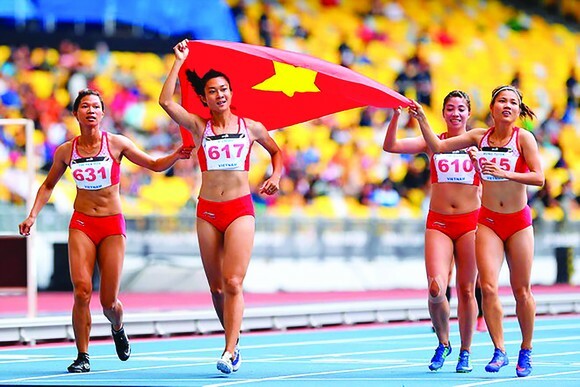 Additionally, Tu Chinh also brought one more gold medal for Vietnam’s track & field in the category of women’s 4x 100 meters relay in Thailand. In 2016, Tu Chinh was one of the city’s athletes to honor “Outstanding young citizens”. In order to prepare for the upcoming ASIAD 18, the 29th SEA Games champion will arrive in the United States of America to join in a training course under the city's major program for the talent athletes. 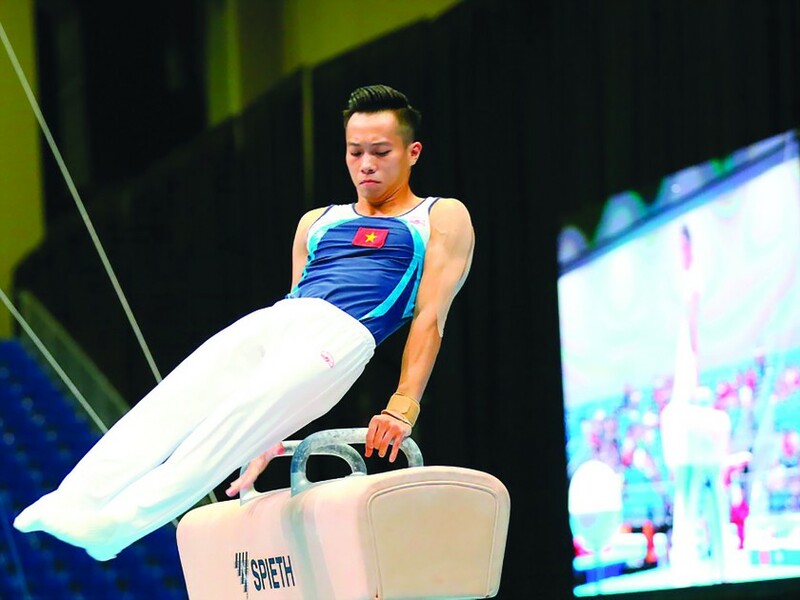 Le Thanh Tung is considered as the embodiment for victory aspiration of gymnastics team in category of pole vault after gymnast Phan Thi Ha Thanh said goodbye to her career. 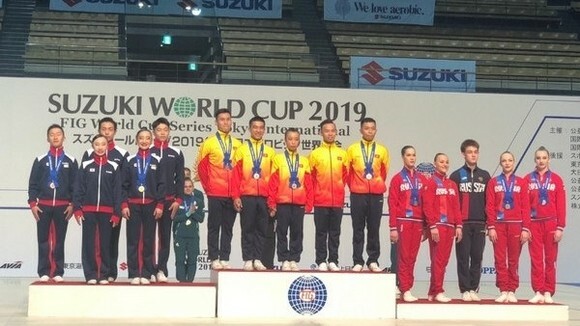 During recent two years, the 22-year-old athlete harvested outstanding achievements such as gold medal at the 2017 World Challenge Cup, a champion at the 2017 Asian Championship and three gold medals at the 29th SEA Games, and Thanh Tung was honored “Outstanding young citizen” last year. The city’s gymnast shared that he made efforts and caught opportunities in order to change his destiny, helping his own family for a better life. Thanh Tung is always optimistic saying that the sport is his passion. Although Le Tu Chinh and Le Thanh Tung are not born in a family with the sport tradition, they have had outstanding achievements with their talent and received good emotions and expectation in heart of experts and Vietnamese people. 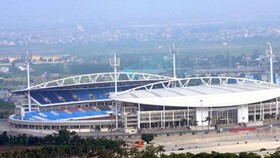 Le Thanh Tung wins three gold medals at the 29th SEA Games.